Getting an appointment for your business is awesome until you realize your customer didn’t show up. Businesses can lose time, money, and even potential new clients from no shows of other people. It’s crucial for businesses to find a solution to reduce no shows. What are the reasons people don’t show up instead of cancel their appointments? How do you reduce no show appointments? The problem with no shows is a difficult thing businesses have been dealing with for years. It’s not a new thing but the techniques to handle no shows have definitely changed. With technology so prevalent in our everyday lives, we are able to do things a lot differently than we used to be able to. A few reasons as to why people keep missing appointments are because their plans have changed for that day, they are no longer interested, or they are too shy or embarrassed to cancel. Obviously every reason is different, depending on the customer and your business. But whatever the reason may be, is there a solution? Can your business reduce no shows once and for all? So how do you combat this problem? You are about to find out how to reduce no show appointments and the strategies to reduce no show rates. It’s not difficult to forget when you have an upcoming appointment. Many times I even forget to save an appointment onto my calendar on my phone right after booking the appointment. There are too many things that go on in our everyday lives that forgetting is a totally common thing. So how do you make it so that people actually show up for their appointments and NOT forget? How do you reduce no show appointments? That’s easy. One way is to send out appointment reminders a couple of days before the appointment. In fact, you can send out multiple appointment reminders. You can even choose when to send an appointment reminder out. You can send out reminders by using emails or text messages (SMS). SMS reminders are helpful as people are always on their phones so it’s something they will not be able to miss. Send out an email a couple of days before an appointment and an appointment reminder text a day before the appointment. If your customers are using a scheduling tool to book appointments, the software you’re using most likely already has appointment reminder tools built in. Appointment scheduling softwares like Set a Time automatically sends appointment reminders your customers, so you don’t even have to worry about it. This brings us to our next point. 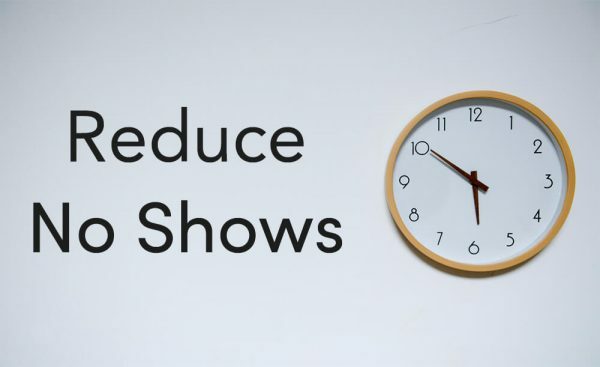 The best part about reducing or even eliminating no shows is doing it automatically. It does get annoying when you have to mail out a reminder postcard for each customer or client of yours. Having a good appointment scheduling software will make life a lot easier, and efficient! Sometimes printed postcards are great reminders for people to actually remember their appointment. Many doctor and dental offices reduce appointments by giving a postcard to the customer before they walk out the door. They even mail them a postcard! This may work but it is pretty inefficient and can be a lot of work. In some rare cases, people respond better to this, but for the most part, an alert of some sort like an email or an appointment text message reminder works a lot better. Appointment scheduling softwares like Set a Time allow businesses to accept appointments online from their customers AND manage them! This helps with keeping track of your customers, seeing which customers showed up and which ones missed their appointments, and more! If you are not already using an appointment scheduling software, I highly recommend it. Have your customer confirm their upcoming appointment by replying to an email or a text message. If they do not reply, cancel the appointment. Make sure the cancellation part is made known to them in the email or SMS reminder. By having your customer or client confirm their appointment a day or two before their actual appointment, reduces the no show percentage by 68%! A simple “Hello [name]! Please reply with ‘1’ to confirm your appointment or ‘0’ to cancel your appointment for [date]”. Appointment confirmations and reminders can play a major role to reduce no shows. Implementing a strict no show policy can be the thing that helps your business reduce no shows. How do you reduce no show appointments with a strict policy? Clearly state that the customer will need to show up for the appointment or reschedule 24 hours in advance, in order to avoid being charged a cancellation fee. We’ve seen cancellation fees range from $20 to $75! The fee obviously depends on the type of business you are running and the services or appointment type the customer is booked for. This will get your customers to either cancel, reschedule, or show up for their appointment. This is a good way to reduce no show appointments. This brings us to the next point. You may need to start charging for no shows. This pretty much goes with the strict “no show policy”, but this will get people to start coming in or rescheduling a couple of days in advance. It may be hard to charge customers for no shows but it may be one of the only things that work. So how exactly should you tell your customers that you will charge for no shows? Explain to your customers before they book an appointment that last minute cancellations and rescheduling fees may apply. Give them a certain amount of days they can either reschedule or cancel. Remember, always make sure you make it very clear to your customers before they book an appointment so they are not alarmed at the “no show fee”. 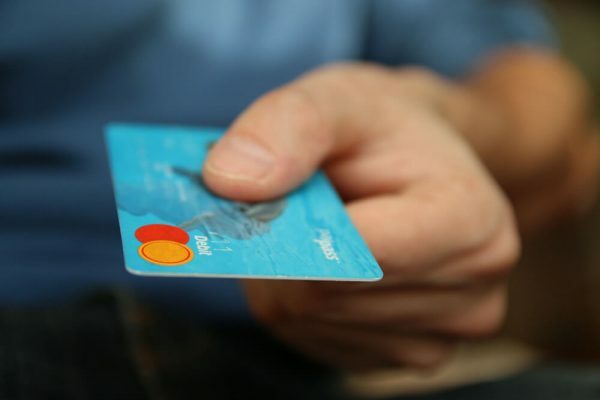 Many businesses are starting to charge customers for the service or appointment type before they actually go in or are seen. This helps with making sure the customer is serious about the appointment. Although some businesses may not be able to implement this strategy every time, it can significantly help with reducing no shows. You can even state that there will be no refunds for cancellations. Many scheduling softwares allow customers to pay before booking. This is another reason why we suggest using an online appointment scheduling software. A scheduling app will help businesses reduce no shows and save them time. “What do I get out of this?” Giving customers an incentive to show up is a big plus! Offering a discount on their next visit or appointment is something they will appreciate and take to heart. It’s kind of like an affiliate or referral program for your business. You give back to your customers for doing something for you. You can offer a complimentary consultation, visit, or discount in your store. You can even offer discounts on services your business provides. For example, if you have a hair salon, you can give 20% off their next hair appointment as long as they keep and show up for their scheduled appointment. This works well to reduce no shows as people love discounts and free stuff. 🙂 It will definitely help with customers not missing appointments. Sometimes the best way is to get personal with your customers. People love being called by their name. 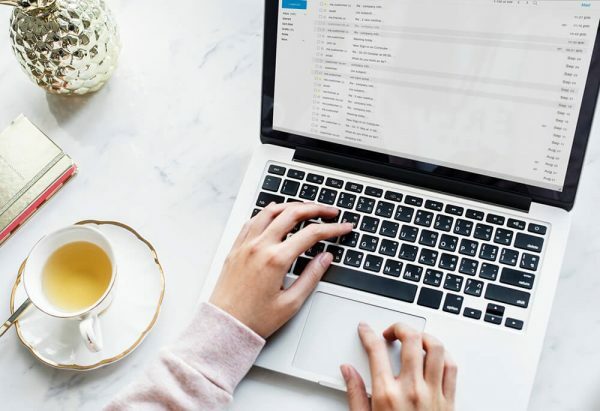 Instead of sending a generic email every time someone has an appointment coming up, you can say, “Hello Katy, you have an appointment in 2 days!…”. Obviously replace “Katy” with the customer’s name and the “2 days” with your own time frame. You can also add in rescheduling options in case something pops up in their schedule. Getting personal with your customers shows that you care about them and their time. We’ve seen awesome emails that range from super funny to completely sincere and sweet! We’re all busy during the day. The best way is to allow people to book appointments online and allow them to cancel online as well. This way, people won’t feel nervous, shy, or embarrassed when doing it over the phone. Plus, they won’t need to find or search for the business phone number, find a time to call, and then finally cancel their appointment. Most of us just don’t have the time for that, or we tend to forget. Allowing people to cancel appointments online makes it instant, fast and easy for people. Once they think of it, they can do it from any device and any where. With just a click of a button, they are able to cancel their existing appointment or even reschedule! Imagine trying to reschedule an appointment on the phone – it would be a nightmare! A ton of back and forth of asking what time works, and many other inefficient discussions. Respect your potential customer’s times and make sure they can reschedule, cancel, or book an (another) appointment at their own convenience – from wherever they are, at whatever time. The worst is when someone actually missed their scheduled appointment. It’s not over! From there, you can follow up on the customer. You will need their contact information so be sure to get it when they book their appointment. Again, scheduling softwares will be able to handle all of this for your business. You can send out a follow up email or call asking if they want to reschedule their appointment. This helps with rescheduling and even cancellations in the future. Did we miss anything that you might think is an important technique? Do you have any awesome suggestions to reduce no shows? Let us know in the comments! If you found this guide to be informative, please share this with your friends and others on social media!